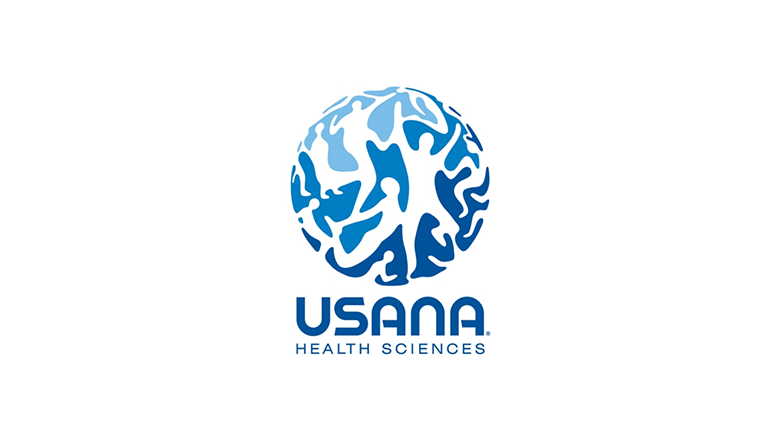 SALT LAKE CITY–(BUSINESS WIRE)–On October 25, 2016, the Board of Directors of USANA Health Sciences, Inc. (the “Company”) (NYSE:USNA) announced a two-for-one split of the Company’s common shares. Shareholders of record as of the close of business on November 14, 2016, will receive one additional common share of USNA for each common share held as of that date. It is anticipated that the stock split will become effective, and reflected in the market price of the Company’s stock, on or about November 22, 2016. It is important to note that the split will not alter a shareholder’s percentage of ownership of the Company nor the total value of all shares of the Company. Be the first to comment on "USANA Two-for-One Stock Split Effective Date"